This team is MORE than just robots. When we aren't spreading STEM awareness we are doing our part in the NYC communities we call home. We want to make our community a better place and the best way to do that is by taking initiative ourselves. We volunteered at Holy Apostles Soup kitchen. 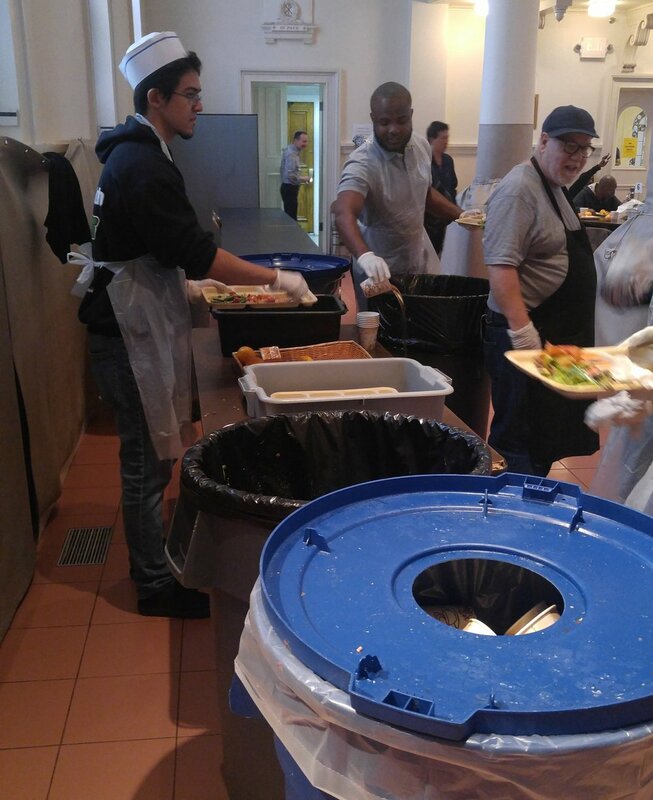 We all had different tasks to complete such as serving food, expediting, taking out the trash, etc. We didn’t care about how we looked with our chef hats and aprons, we cared about our task and doing it right. 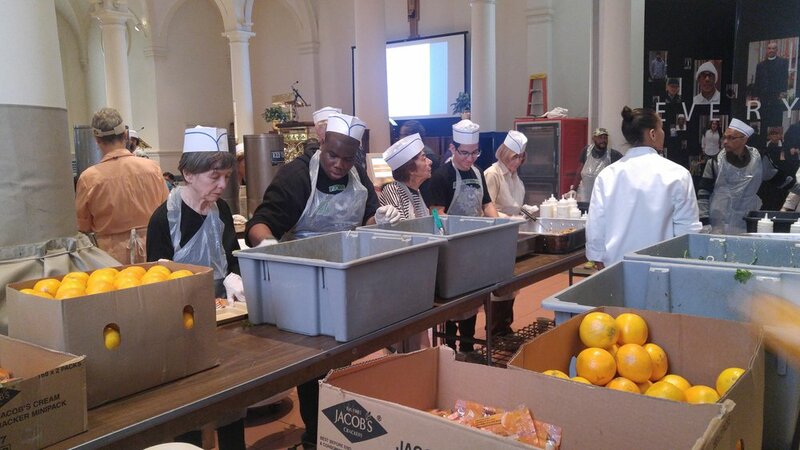 By volunteering, we fed over 1,000 people in the NYC area. 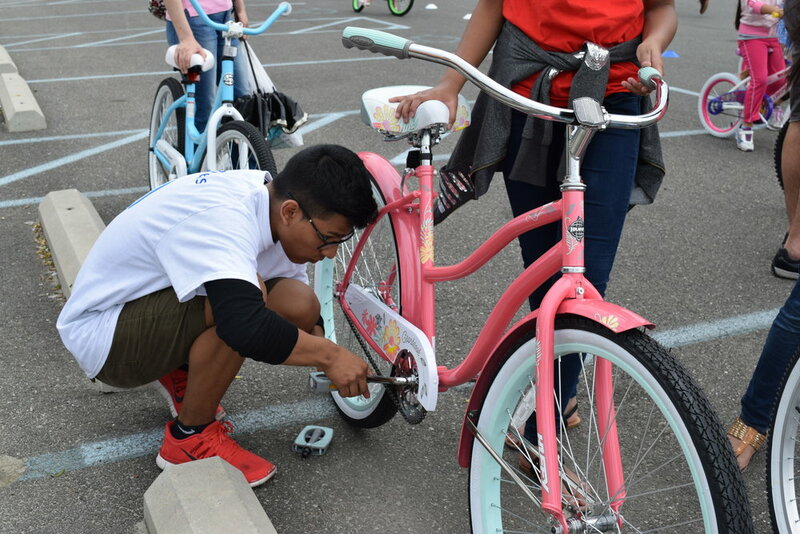 We volunteered alongside our sponsor, Bloomberg to build and distribute free bikes and helmets to children in Corona, Queens. 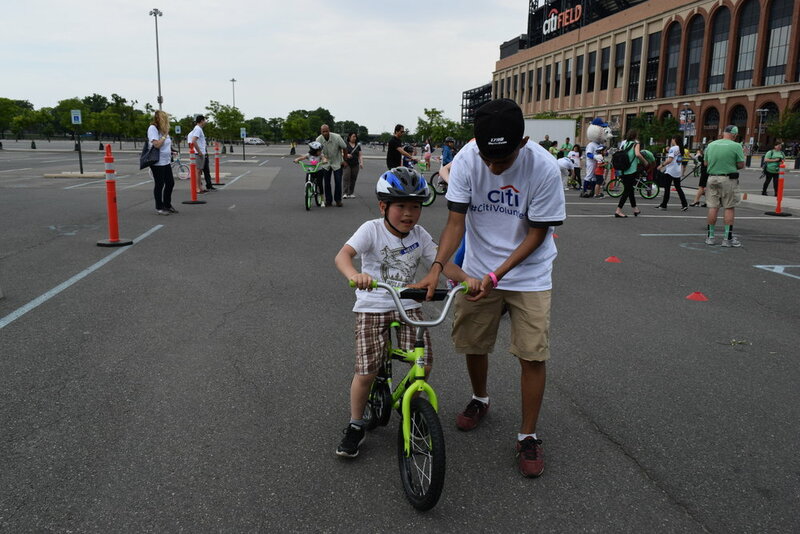 This event was held by Citibank and over 500 children received a free bicycle. We volunteered to replant gardens, remove weeds, and clean up areas in Flushing Meadow Park, Queens and Prospect Park, Brooklyn. 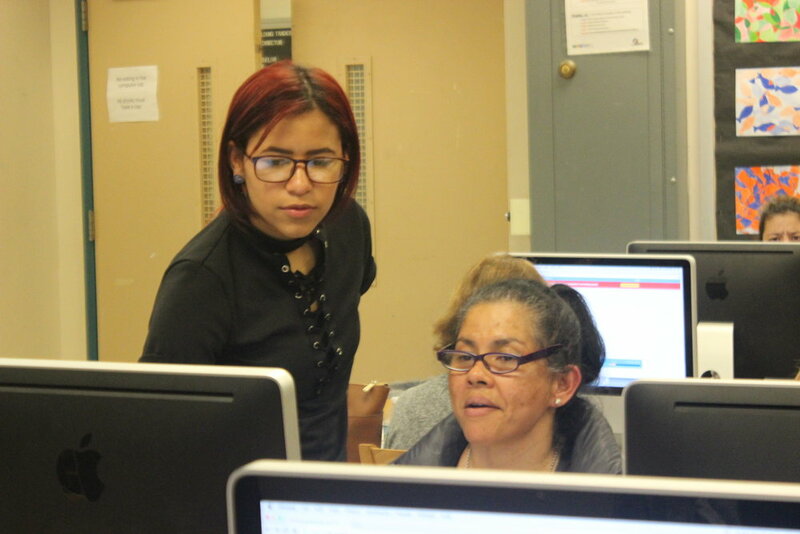 We partnered with our high school to host adult computer literacy classes for Long Island City locals. This 3 week program included navigating a GUI and using Microsoft Office Products to make documents and presntations. Our students often come together and participate in walks & fundraising that fight against malicious diseases. WE also raise money for the less fortunate.